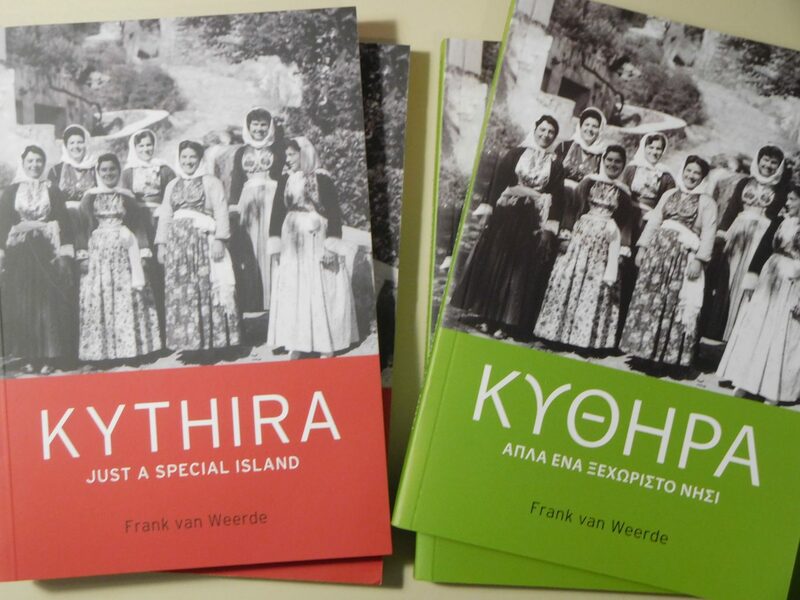 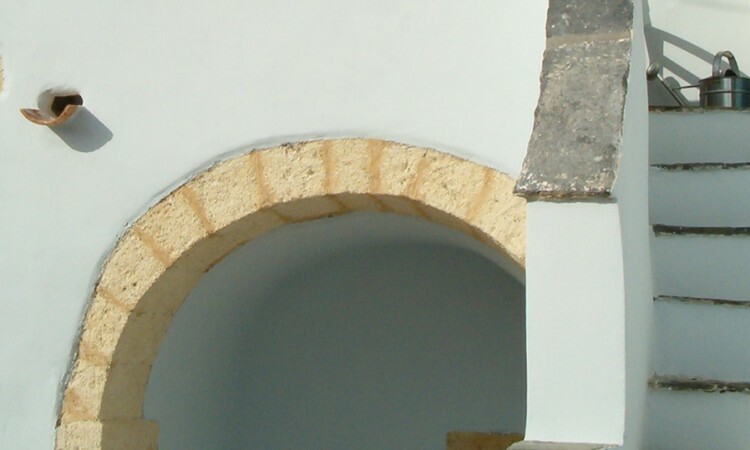 This week we will launch the English and Greek editions of a new book about Kythira. 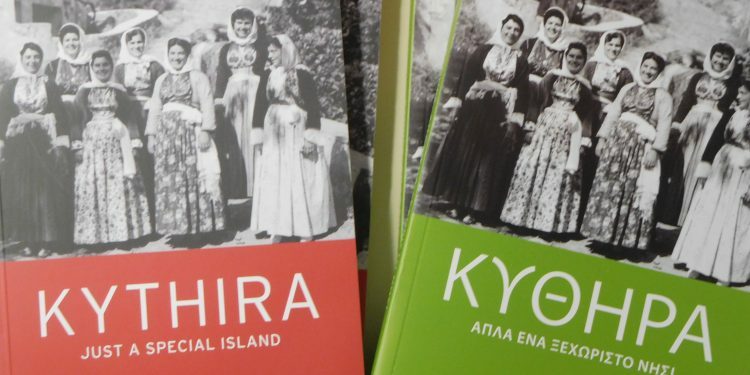 In ‘Kythira, just a special island’, twenty one islanders talk about their life on Kythira. 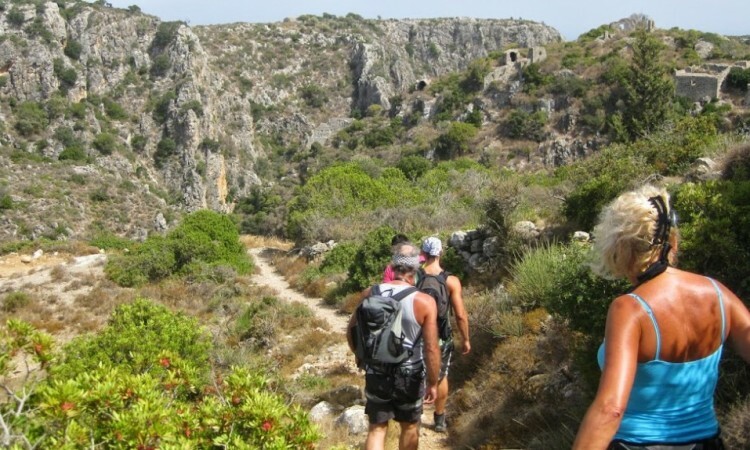 On the basis of Frank’s interviews with Greeks, an Albanian couple and a Dutch woman, you will get a good impression of their daily activities, their backgrounds and their dreams for the future. 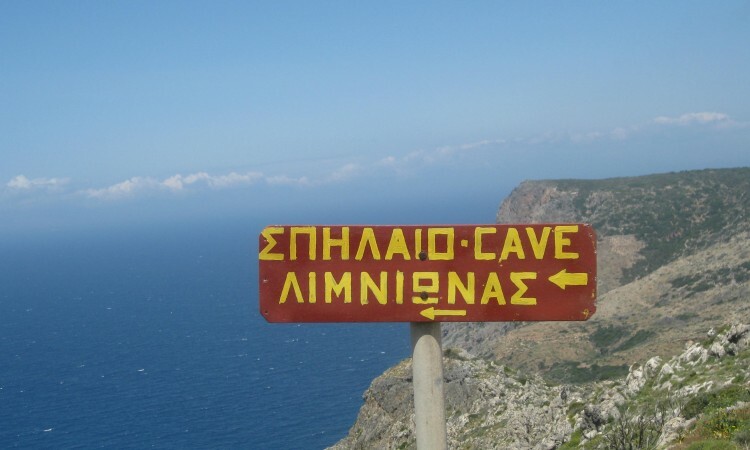 Discover why this ordinary island is so special, or why this special island is so ordinary. 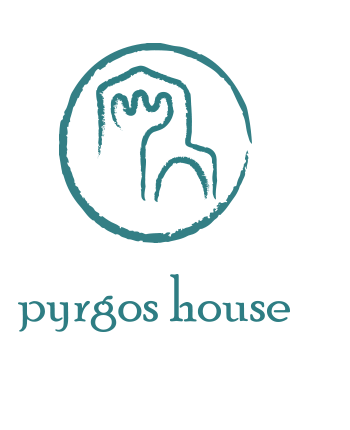 The book is for sale in several shops all over the island or by sending your order to info@pyrgoshouse.com .